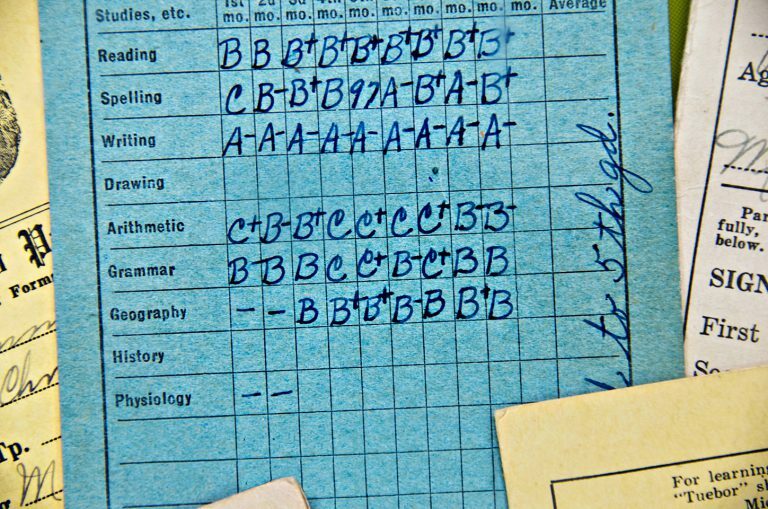 Holding your school report was a nerve-wracking experience. That feeling has never really gone away for us. We get it every year when we download our annual Recommended Agency Register (RAR) report. The RAR helps companies find the right agencies by removing guess work from the selection process. Agencies are rated based on feedback from their current clients, which paints a very clear picture of their performance. We joined the RAR before we were a year old to show our commitment to providing outstanding service and creative. We’ve achieved recommended status every year since. This year we earned our best result to date, proving that our clients believe we’re still doing an excellent job – they scored us at 94% (up from last year’s 93%). A big slab of the RAR report is anonymous by the time it gets to us (we’re still trying to work out who said what) but we thought we’d share just a few of the comments that highlight exactly the kind of thing we set out to do. 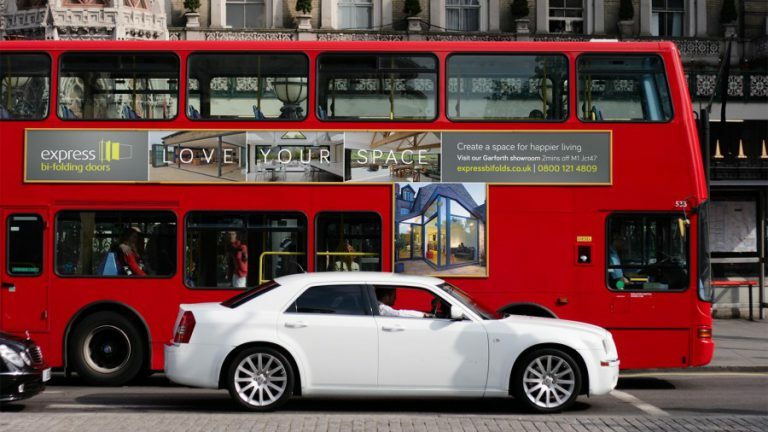 First class creative and delivery to rival any integrated agency across the UK. There are no superlatives that capture the special quality of this company and the way they create a feeling of working together. 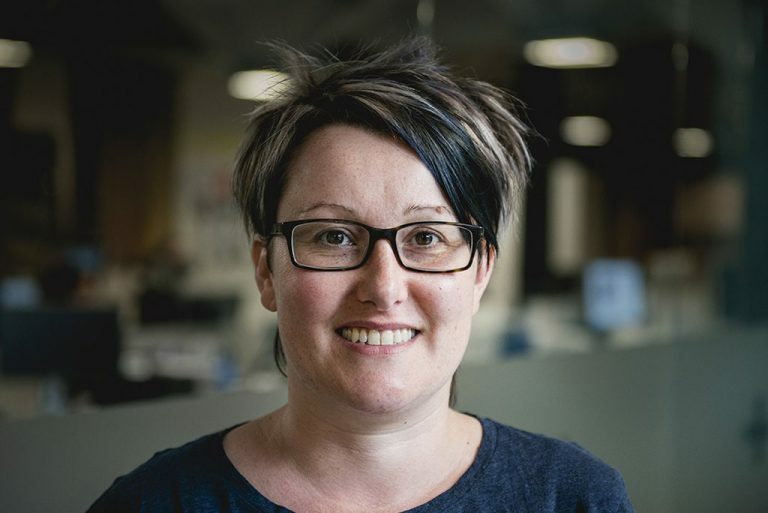 They have helped us improve our response rates by around 35% and our customer retention on key programmes by around 75% thanks to some truly memorable consumer materials. Great knowledge, very creative and more importantly very nice people. It’s good to see their business has been consistently growing over the last 5 years, but without losing any of the elements that make them unique. To those of you who took time out to complete the survey – we just want to say thanks. 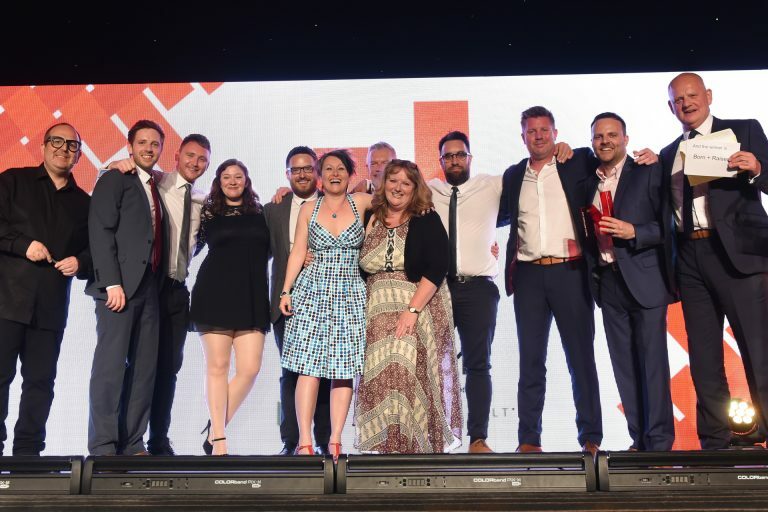 We’re lucky to work with such a great bunch of people. 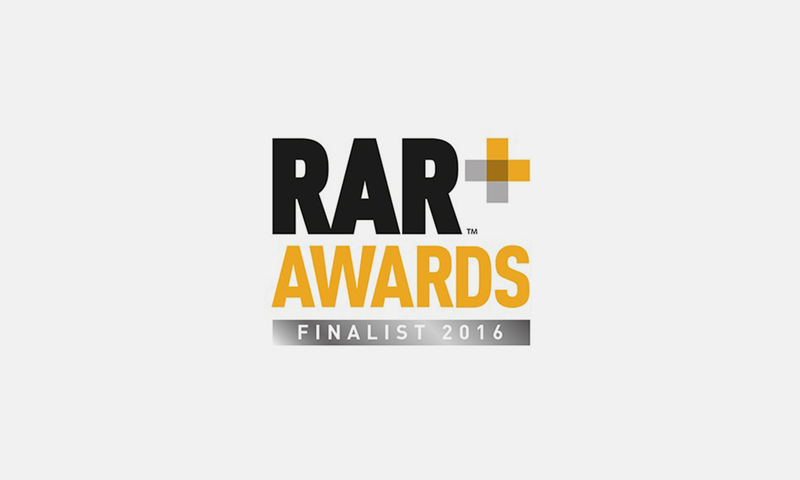 And, as a direct result of the report, we’ve just had word that we’re finalists in two categories for this year’s RAR Awards. Let’s go on record (because we like to push ourselves) and say that next year’s report is going to be even better.